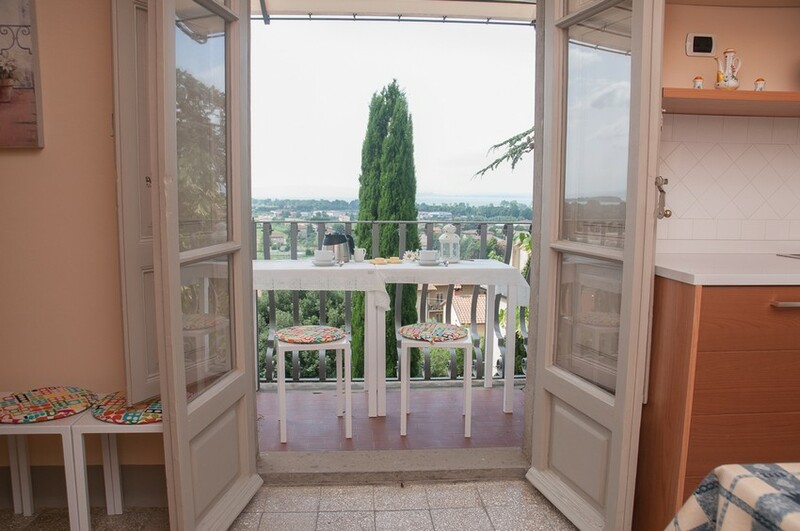 Surrounded by hilly cuontryside, dotted with olive trees and cypresses, Tuoro is a nice town on the Lake Trasimeno , perfect for a relaxing holiday in the “green hearth” of Italy in a magic combination of nature, culture and relaxation. 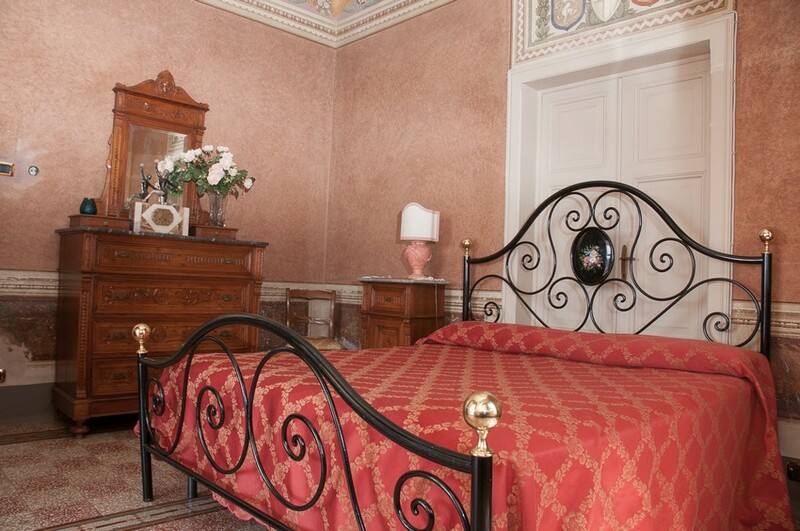 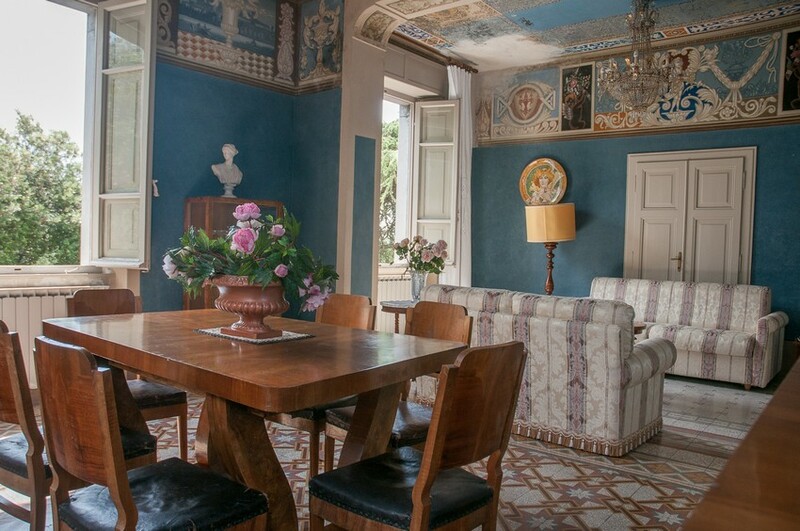 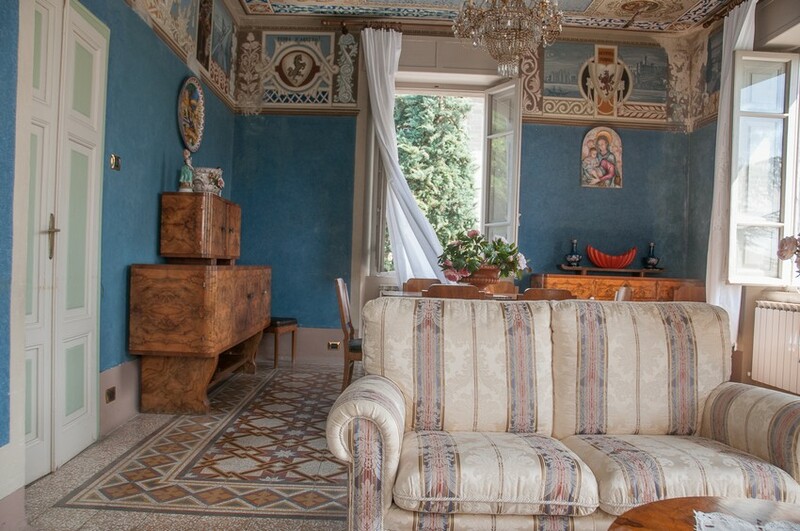 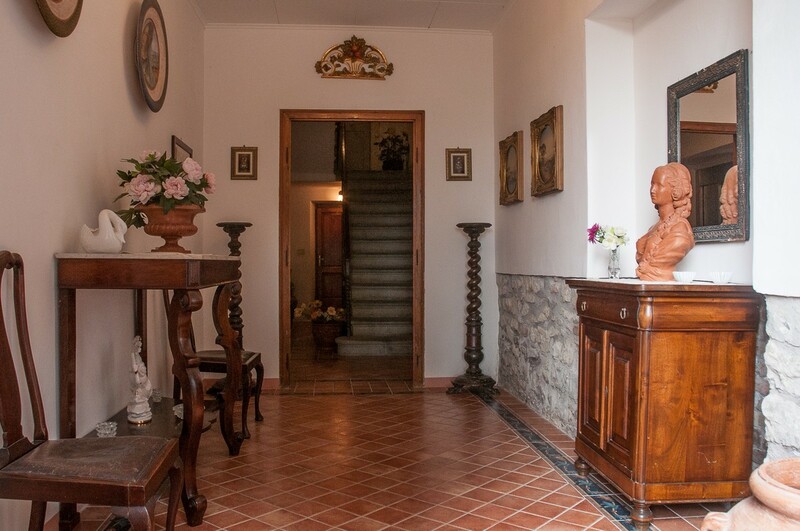 The Villa I Lecci,Â Â ancient Â Palazzo Poggioni,Â Â is an early 1900 house on three Â floors with an indoor lift. 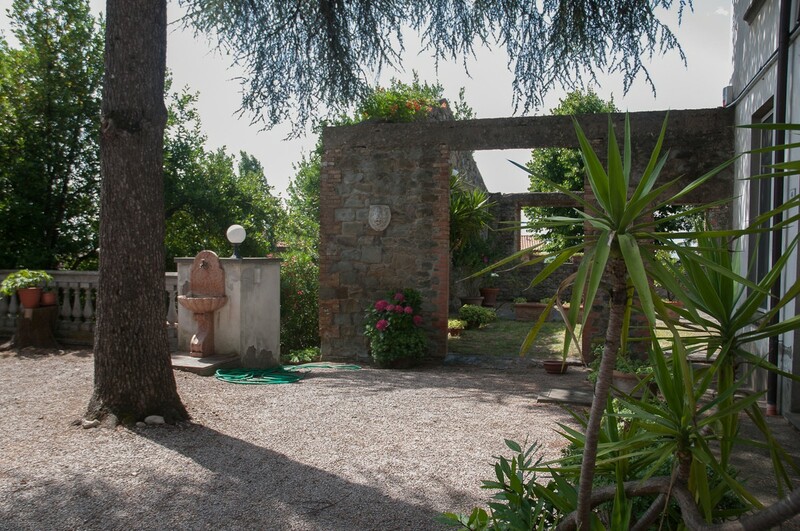 The villa Â offers from its terrace and its windows Â a Â beautiful view of the Â Lake Trasimeno . 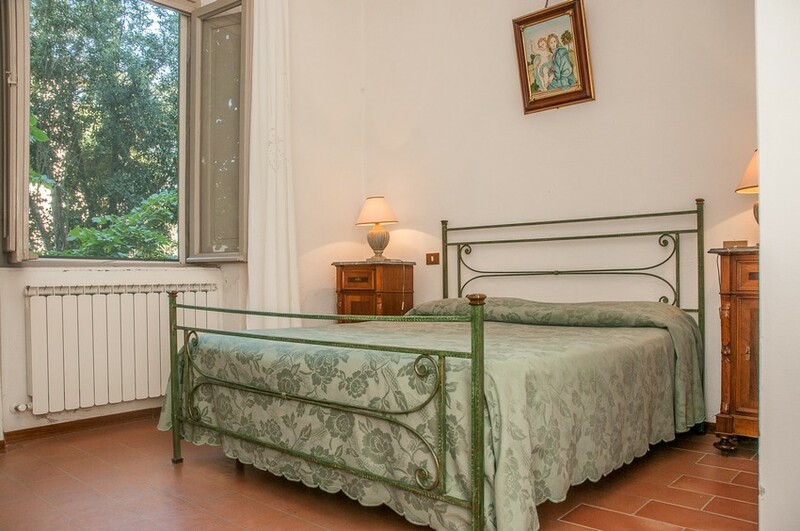 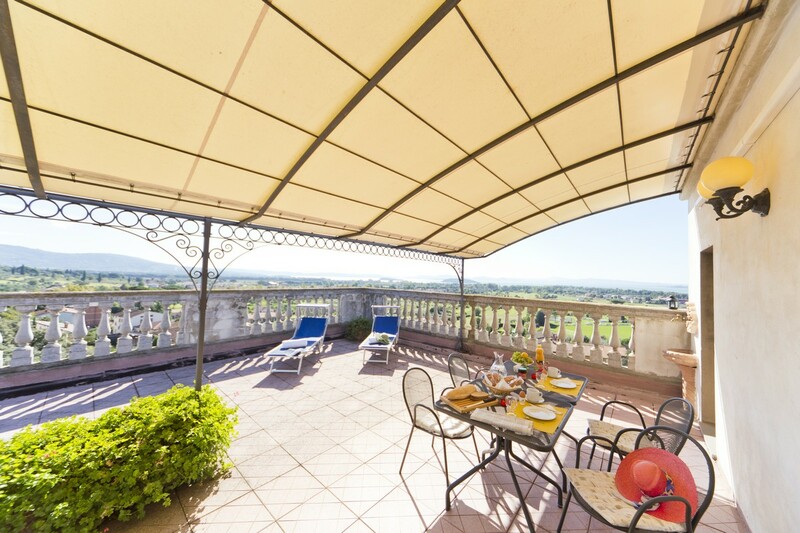 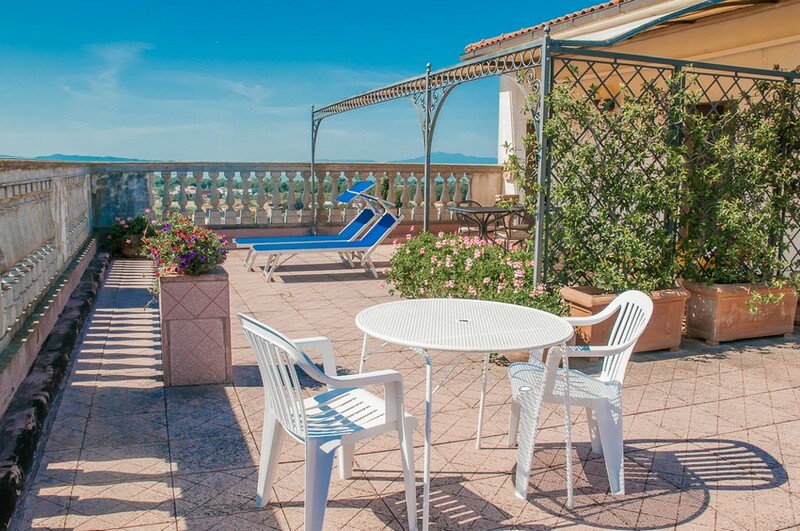 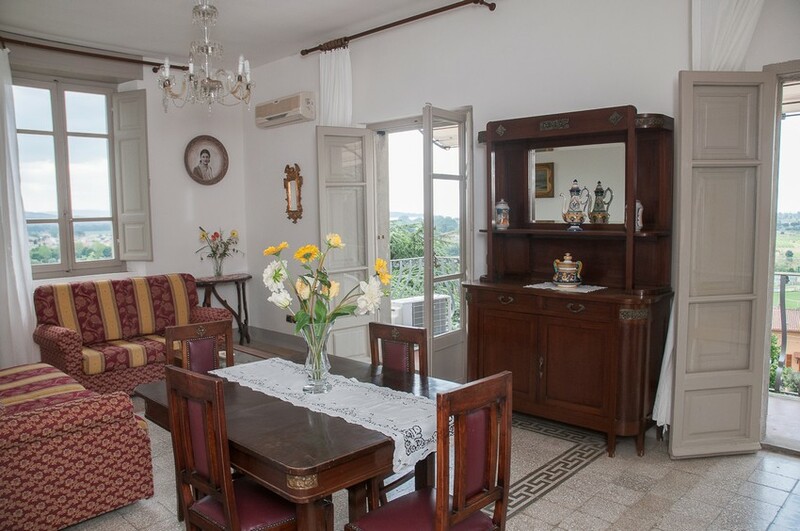 Its location is prime for those who enjoy short walks in the center of the country, long walks in the surrounding countryside, sports lake, or eventually visit the beautiful art cities of Tuscany and Umbria, which can be reached in a short time. 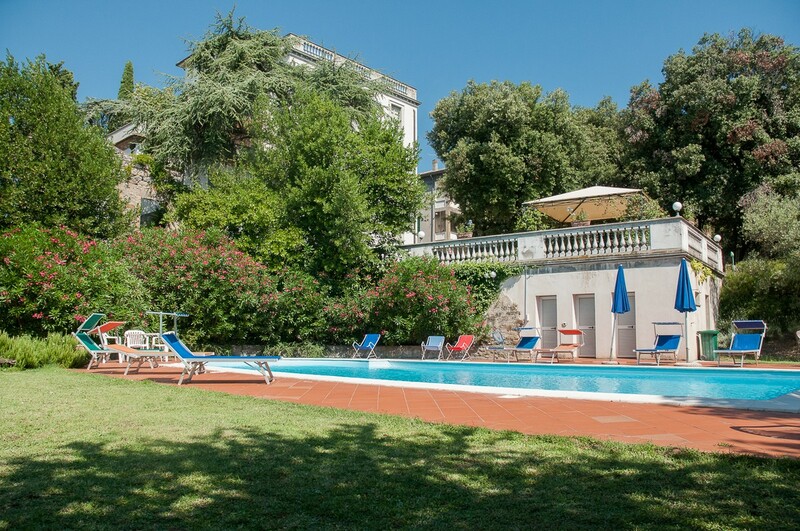 It can be rented by couples or families, but also by groups that can retain teir privacy by stayng in different apartments but a the same time enjoy a holiday in the common spaces exclusivelly recerved for them in the garden, around the pool , in the large terraces or in room common. 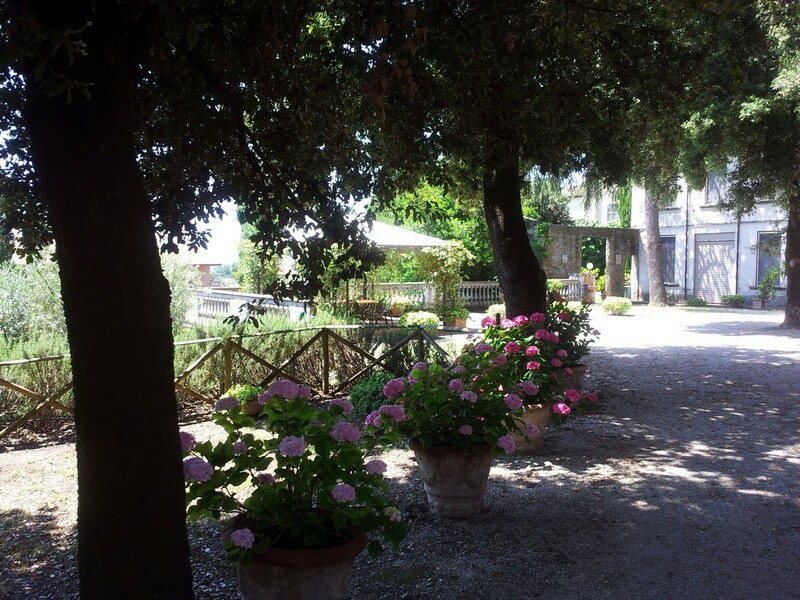 Personal and to have fully understood and accepted.